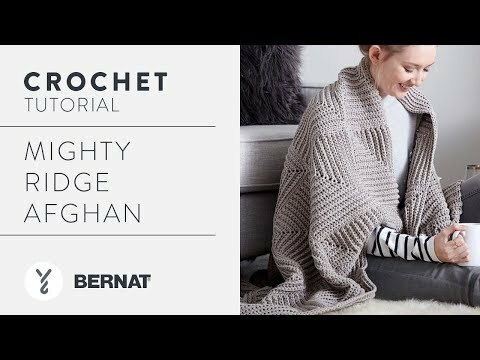 Revel in the stunning texture of this mitered blanket, crocheted in Bernat Maker Home Dec.
Fall into this gorgeous afghan, or toss it over your favourite armchair. 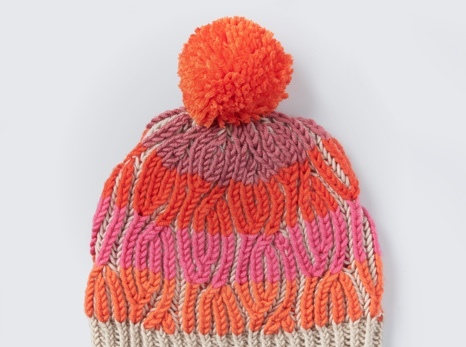 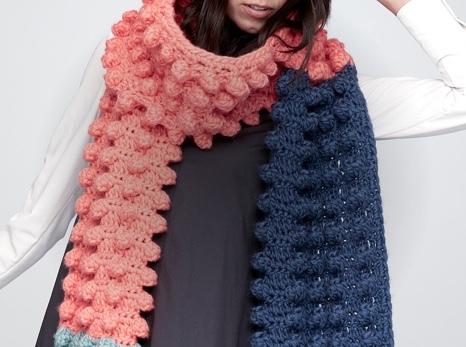 The wonderful texture of Bernat Maker Home Dec tubular yarn makes this a project you can complete quickly. 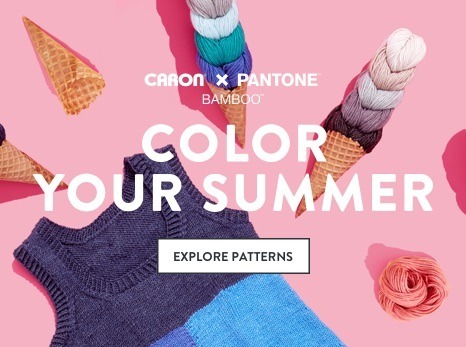 Explore the colors available, and see how easily they inspire a different looking blanket for every season.